By Jonathan Keane , April 26th, 2018. 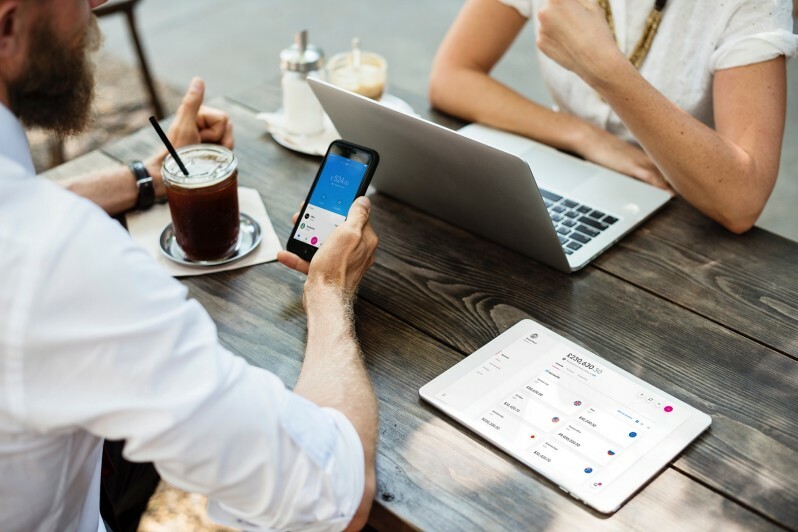 Revolut, a digital banking company, has announced a $250 million funding round at a $1.7 billion valuation led by Chinese firm DST Global. Other participants in the Series C round include Index Ventures and Ribbit Capital, bring the fintech company’s total funding to $340 million. The London company develops a mobile-based current account for transferring funds globally and exchanging currencies. It recently rolled out support for cryptocurrencies. According to Revolut, it processes around $1.8 billion a month with two million customers (and 250,000 daily active users). It has set a heady task of reaching 100 million customers within the next five years. “Our focus, since we launched, has been to do everything completely opposite to traditional banks. We build world class tech that puts people back in control of their finances, we speak to our customers like humans and we’re never afraid to challenge old thinking in order to innovate,” said CEO Nik Storonsky. The new funds will be invested in expanding in the North American, Asian, and Australian markets and it will more than double its workforce to 800. “To have DST Global on board is an incredible endorsement of our business strategy as we begin to expand Revolut around the world. Banking has historically avoided disruptions by technology, but that is all about to change on a big scale,” added Storonsky.